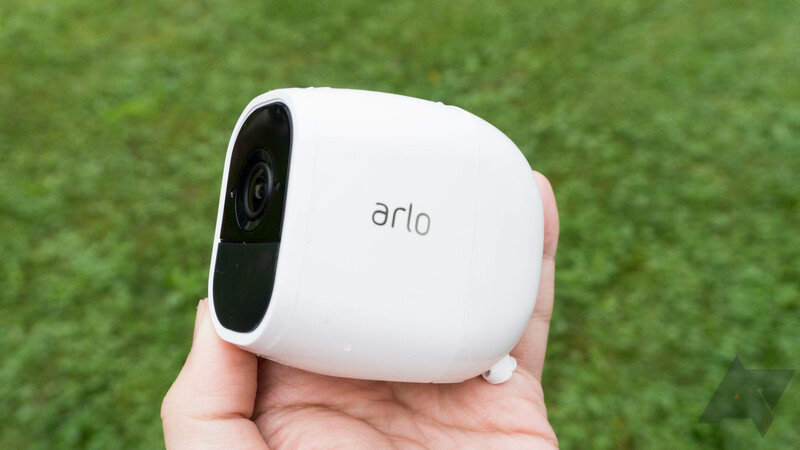 Arlo is a well-known name in the smart home/wireless security camera game these days, and we're pretty big fans of their products here at AP. But right now some people are a bit upset with the company, and it doesn't have anything to do with the recent IPO. Widespread outages are being reported for the service, but Arlo is looking into it. Based on reports, problems started within the last two hours. The volume of complaints has become large enough within that time for Downdetector to have posted a warning for the service. Not everyone appears to be affected, though. Our own Ryan Whitwam is having no problems connecting to his security cameras. We are aware of an issue of intermittent login errors affecting some customers. We are diligently working to identify and resolve this issue as quickly as possible. Hopefully, none of Arlo's customers will need access to their home's security cameras in the meantime. A moderator on the Netgear forums has confirmed, via a comment to the official thread made within the last hour, that the issue has been resolved. All Arlo systems should now be operational. The company apologizes for the interruption in service, and would like to reassure its customers that all cloud recordings should be safe, and alerts for activity will still be recorded. Furthermore, speculation that the outage was due to suspicious activity has also been refuted.